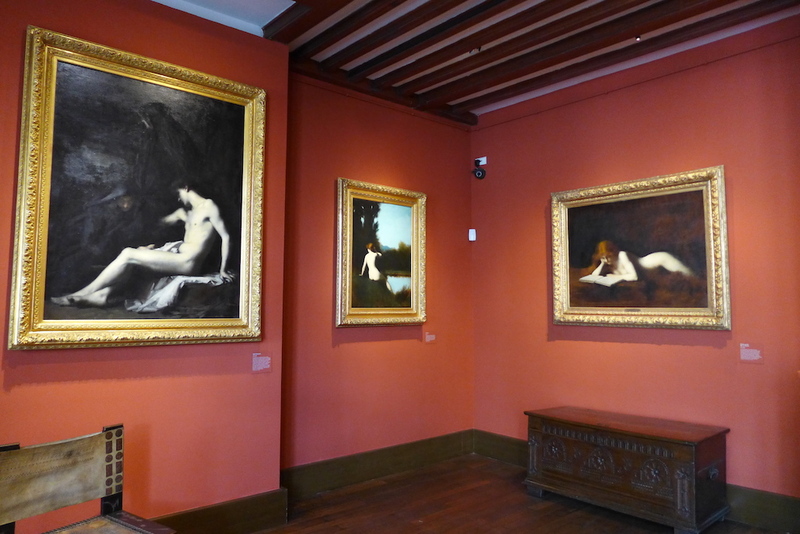 Who is Jean-Jacques Henner ? 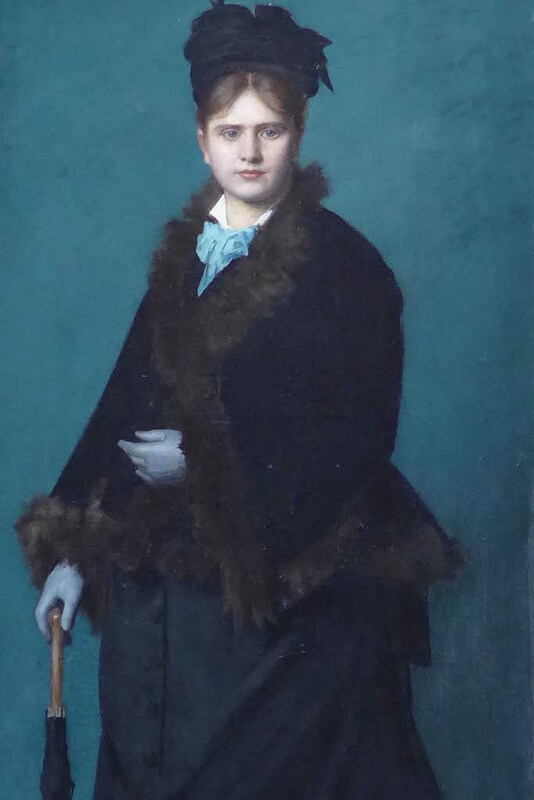 Jean-Jacques Henner was born in southern Alsace in 1829 and studied drawing in his native region before continuing his studies in Paris from 1846. Henner was a recognized artist: he won the ‘Grand Prix de Rome’ in 1858 and was then invited to spend five years in the Villa Medici. 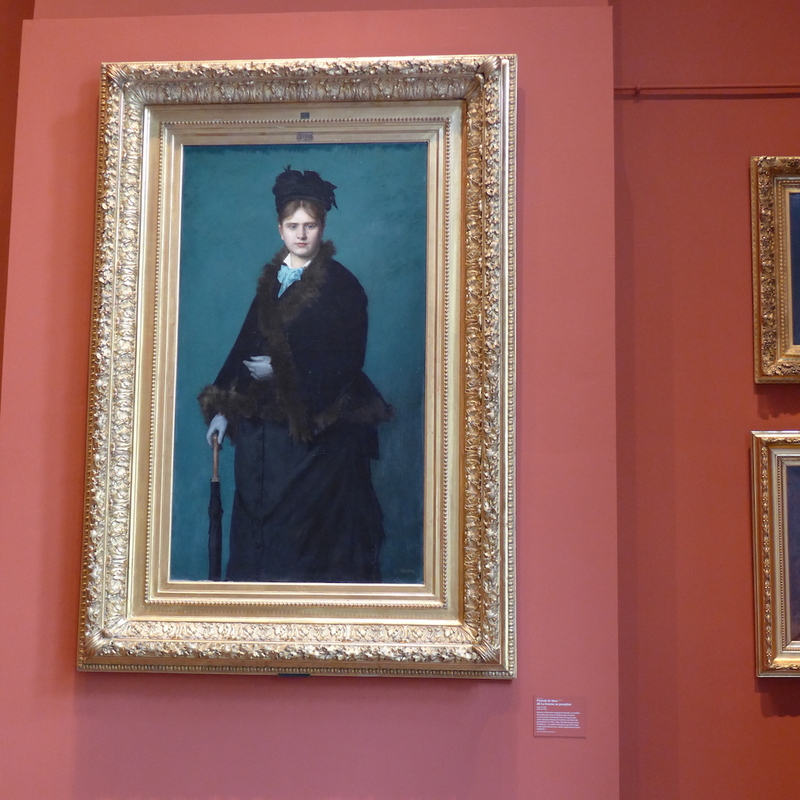 When he came back to Paris, he was one of the most famous painters of his time. 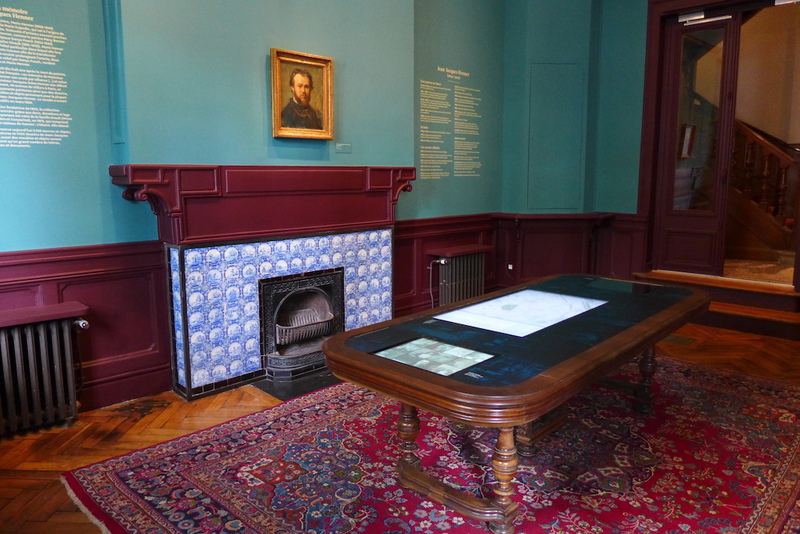 Was the Musée JEAN-JACQUES Henner the painter’s house ? 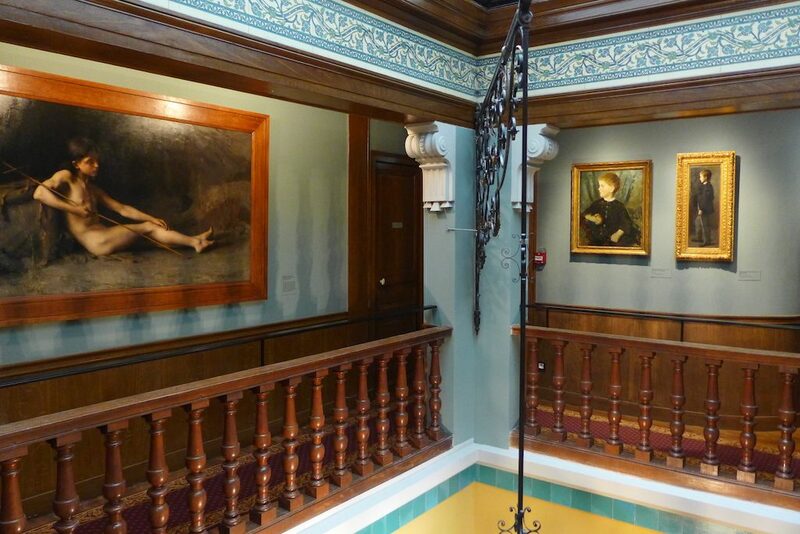 Contrary to what one might presume Henner never lived in the house which is today his museum. He used to live and work further east, at 11 Place Pigalle. 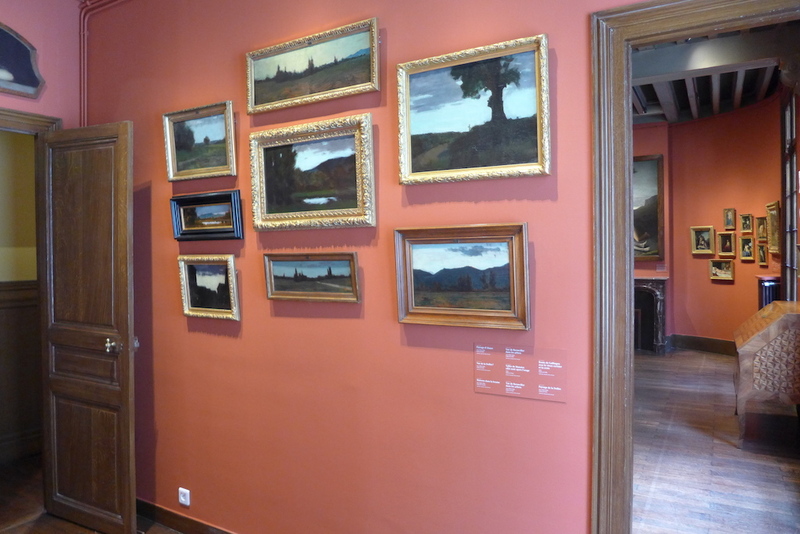 However the museum used to be the house and studio of another painter of the same time, Guillaume Dubufe (1853-1909). 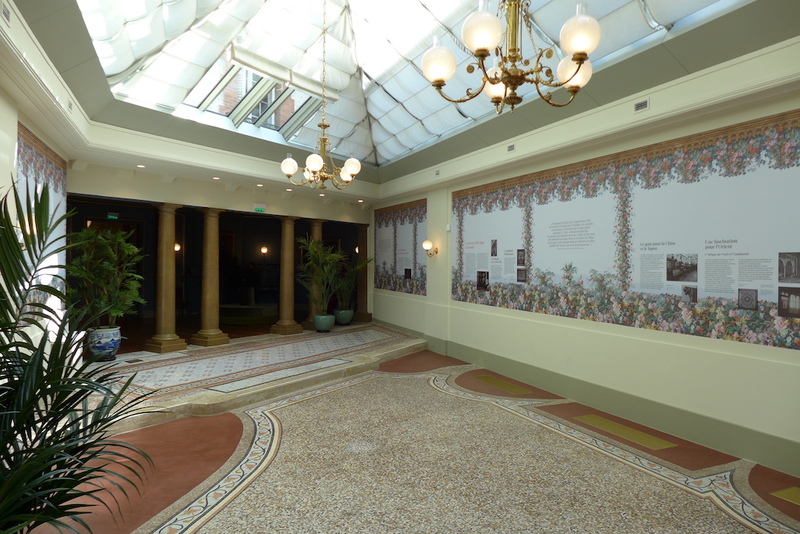 Dubufe is the artist who painted part of the ceiling of the ‘Buffet de la Gare de Lyon’ which is now the famous restaurant Le Train Bleu and the ceiling of the foyer of the Comédie Française. 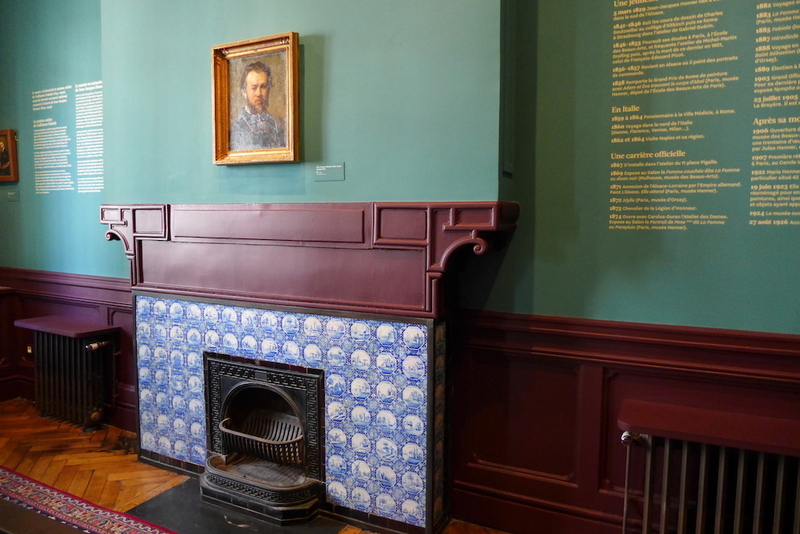 Dubufe’s house is an elegant 19th century mansion with a brick and stone front and is one of the few private buildings from the Third Republic (1870-1940) open to the public. 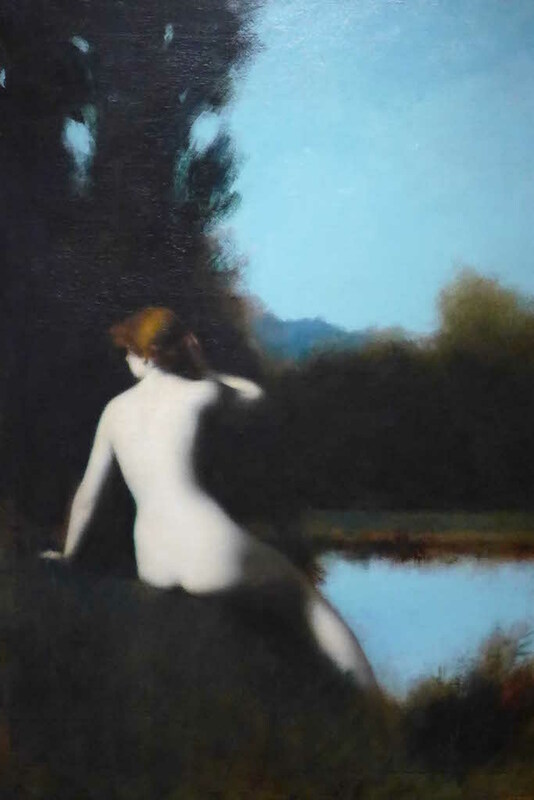 It was bought in 1921 by Marie Henner, the widow of Jean-Jacques’s nephew, to be turned into a museum dedicated to the works of his uncle by marriage. 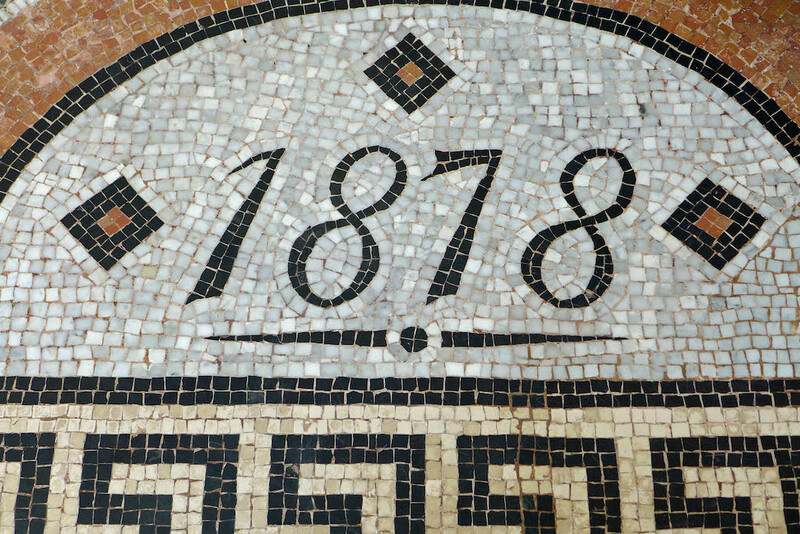 The museum was inaugurated in 1924. Since then it went through several transformations and renovations. 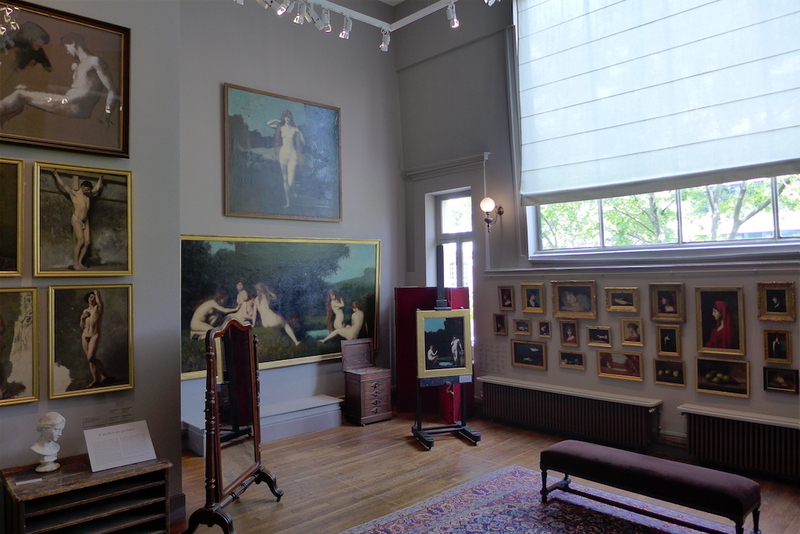 It is now a very beautiful place where to discover Henner’s paintings on four floors. 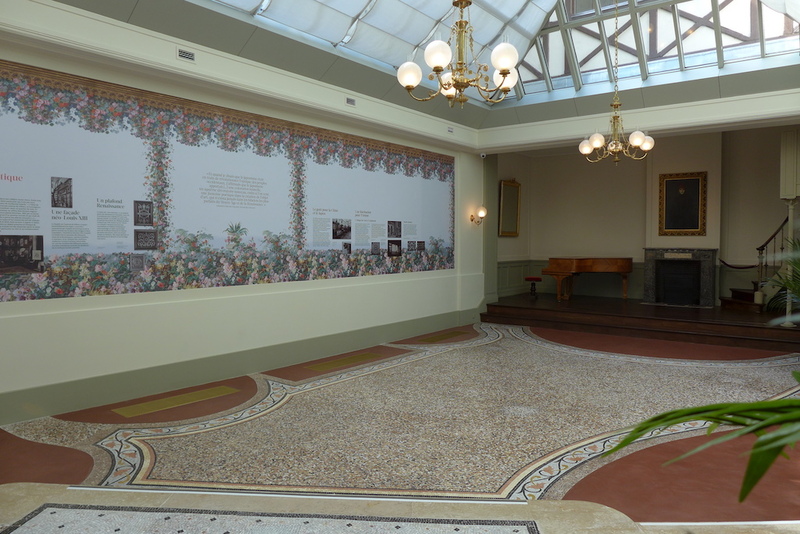 The main transformation occured by the recent renovation concerns the Winter Garden which had been closed during fifteen years. 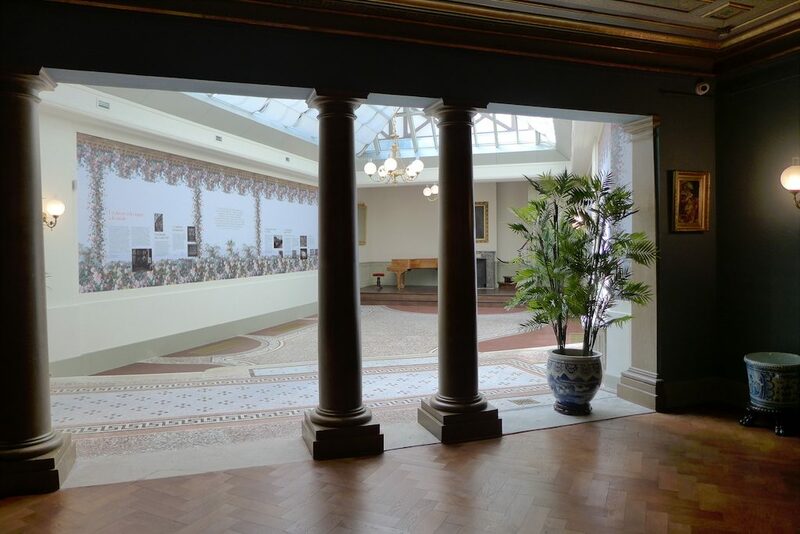 This airy and bright space contrasts with the lounge with columns which precedes it. It is the place where Guillaume Dubufe used to receive visitors and entertain. 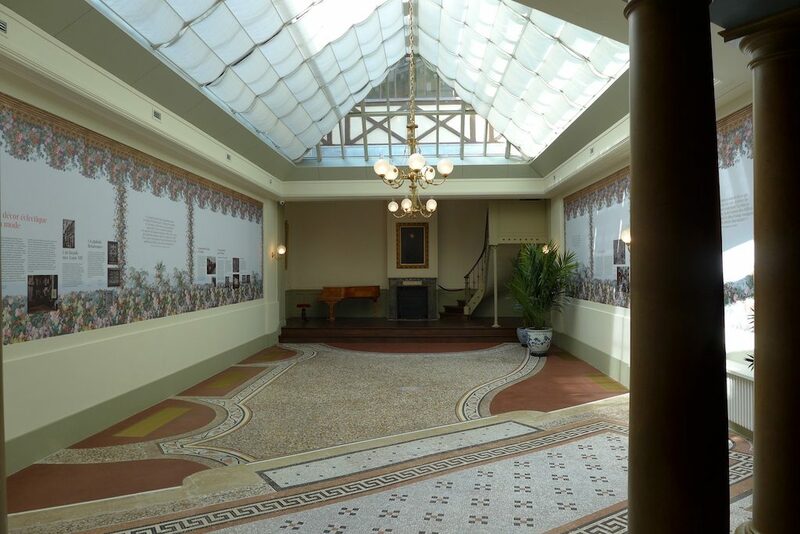 From now on, in order to give this area back its original purpose the museum is planning there concerts, shows and readings. 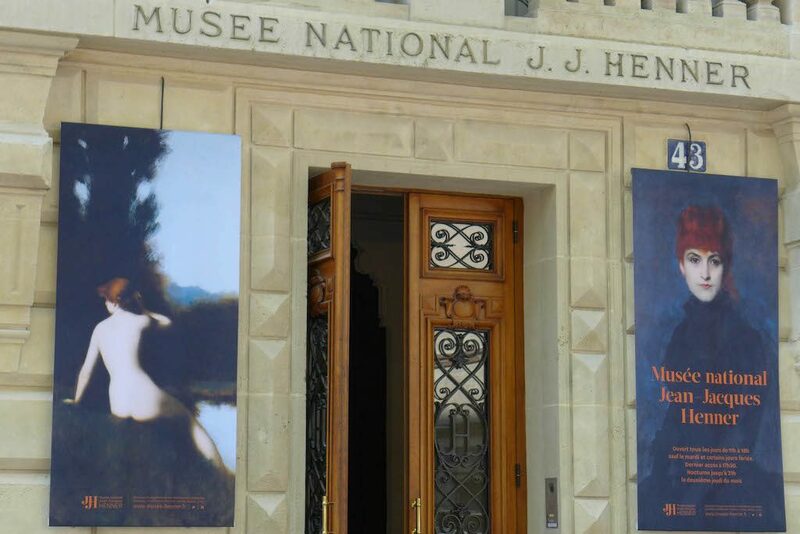 One can look at the programme on the website of the museum, on the French pages only as for the moment these informations are not available in English! 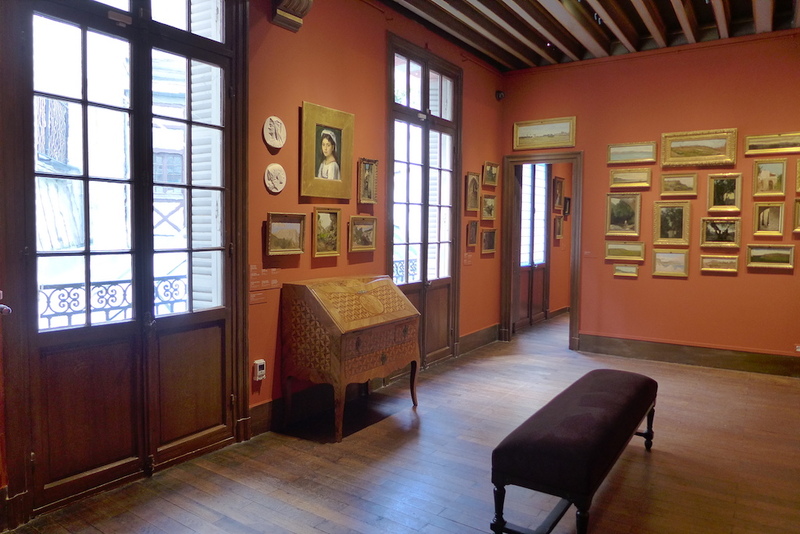 The last room located on the groundfloor is the former dining room where one can see a very interesting map of the Plaine Monceau area showing the numerous artists who used to live there in the second part of 19th century. 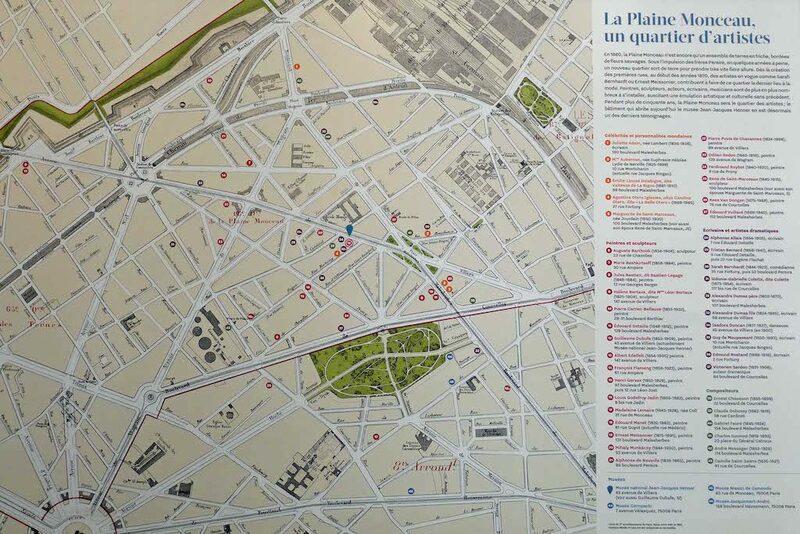 At that time the Plaine Monceau was really THE district in Paris for artistic and cultural life, where not only painters but also writers and musicians lived, worked and gathered. 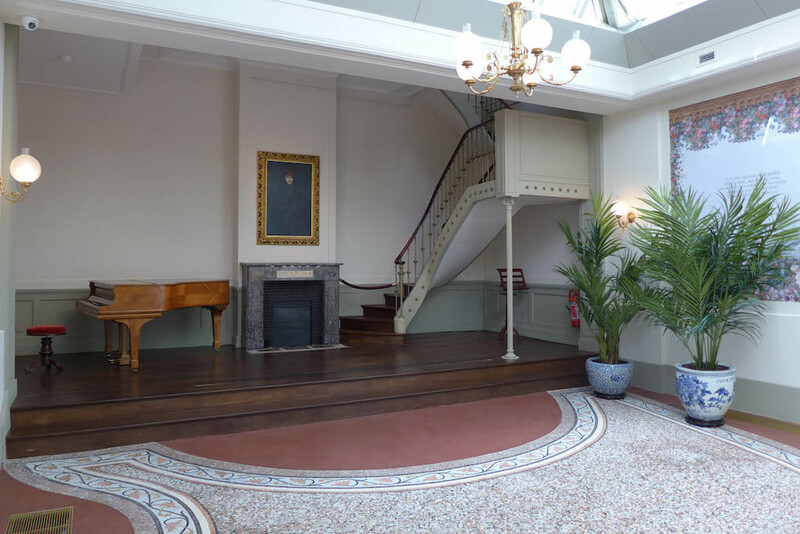 A beautiful wooden staircase leads to the upper floors of the mansion. 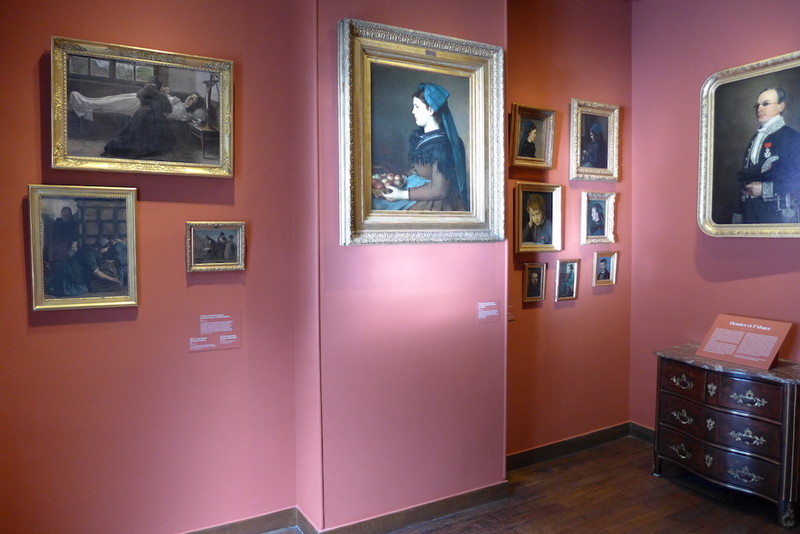 On the first floor three different rooms, all painted in red, are dedicated to Henner’s paintings: From his early works when he was still living in Alsace, exhibited in the ‘Alsace Room’ to his masterpieces, beautifully exhibited in the magnificent ‘Red Room’ through paintings made during his 5-year stay in Rome, in the ‘Italy Room’. 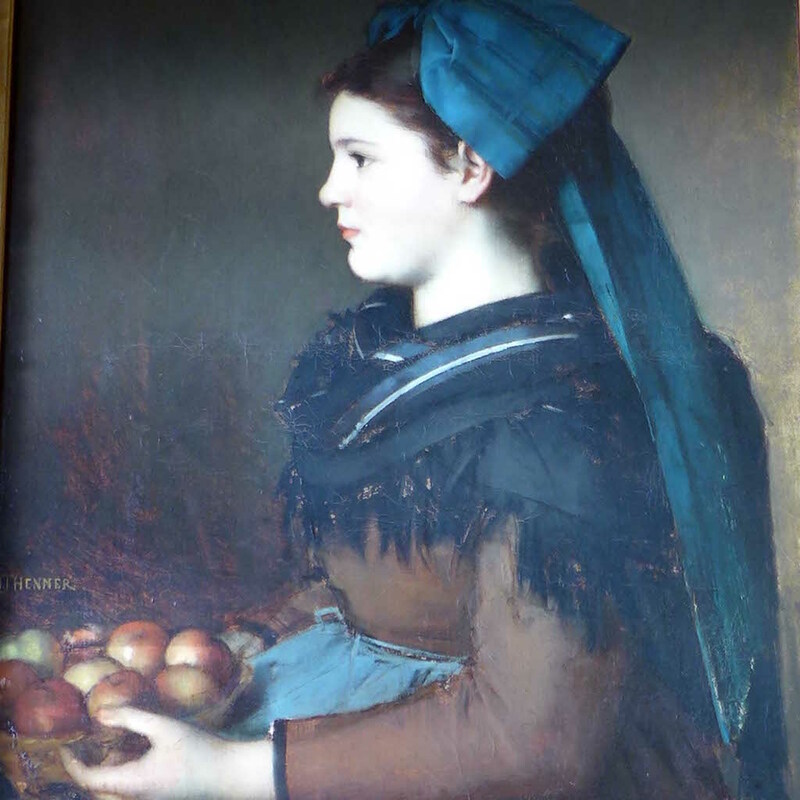 A few landscapes or paintings with an historical subject and many portraits, each one more beautiful than the last: I love ‘Eugenie Henner as an Alsacian holding a basket of apples’, ‘the lady with the umbrella’, and so many others! 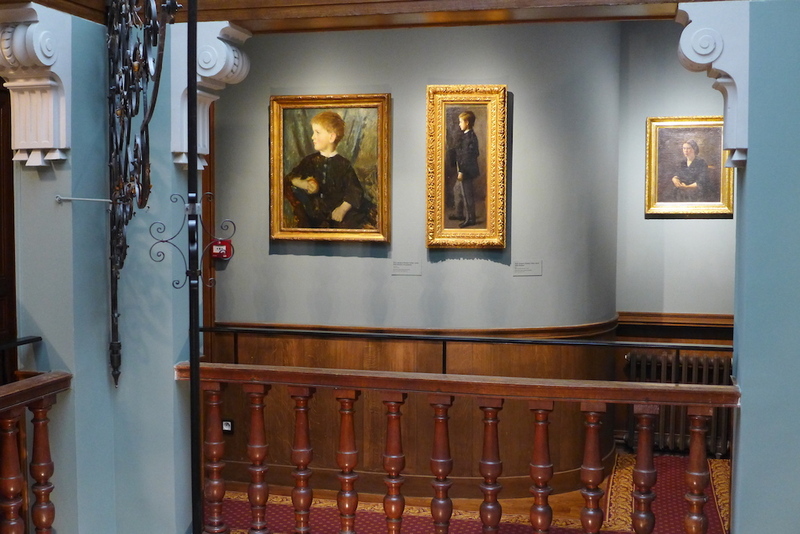 Keep climbing up to the second floor which offers a charming landing around the stairwell, with nice views on the glass ceiling or on the elegant lamp hanging in the stairs and a few other beautiful portaits painted by Henner: His nephew Paul Henner with an apple ; and his other nephew Jules. 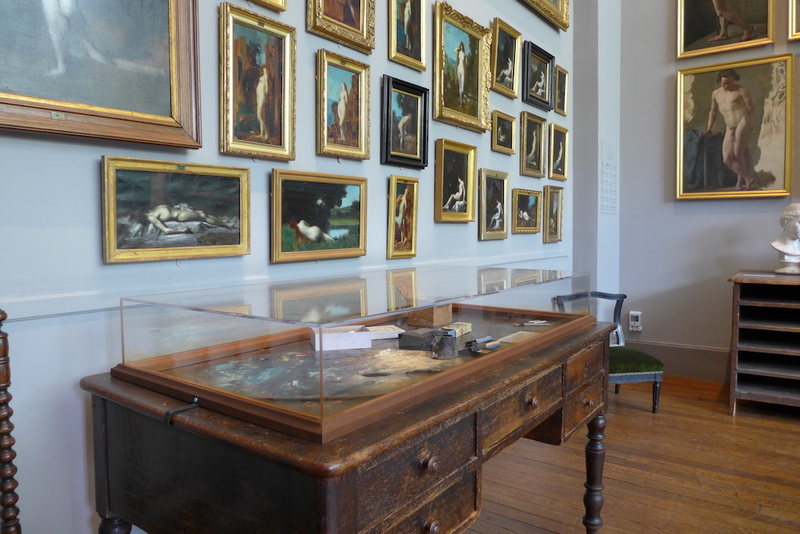 The only room on this floor is the Drawing room where drawings of the artist are exhibited in turn so that they do not get damaged through their exposure to light. 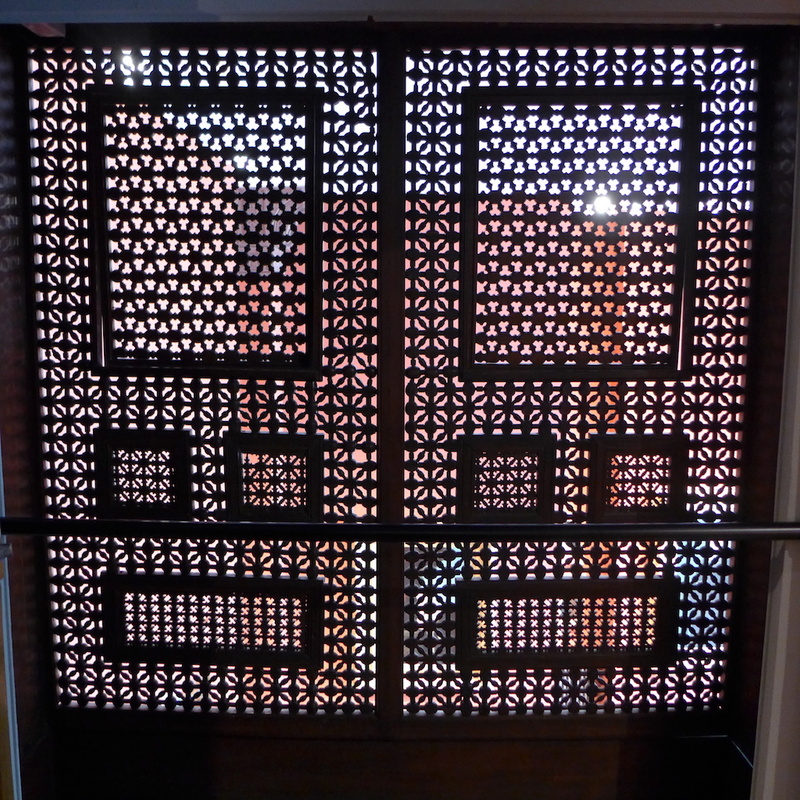 Do not miss the mashrabiyya between the stairs and the room: so stylish! 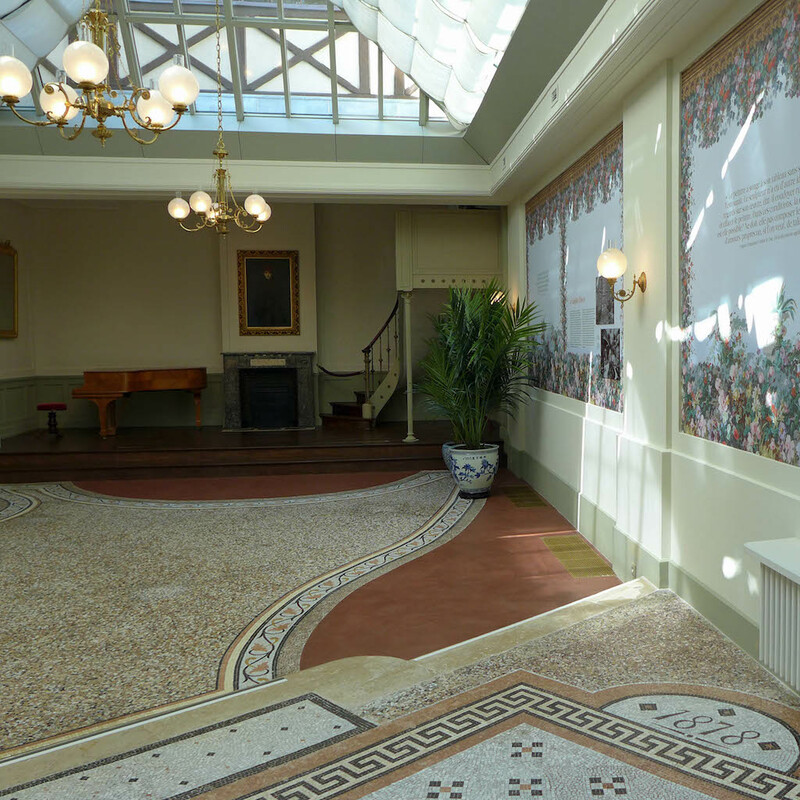 To reach the third and last floor of the house one has the choice between the main stairs or a smaller one located right at the entrance of the Drawing room. 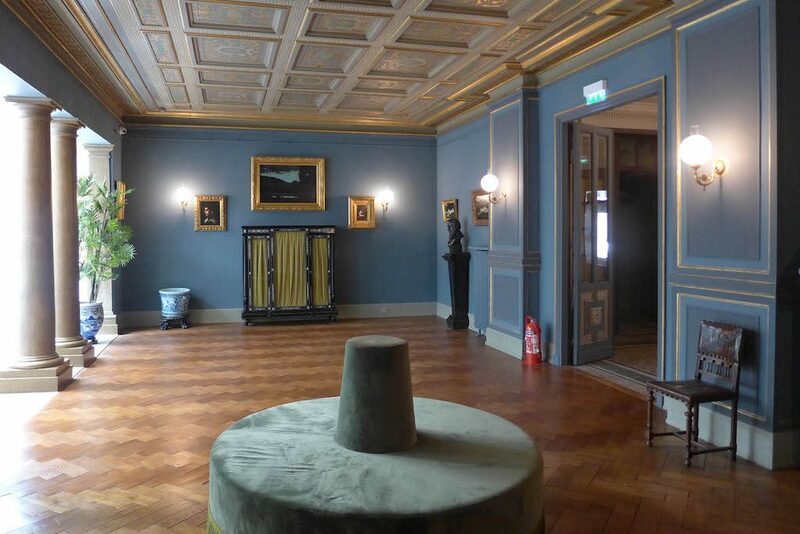 Both lead to the magnificent Grey Studio which reminds the original Studio of Jean-Jacques Henner, at 11 Place Pigalle. 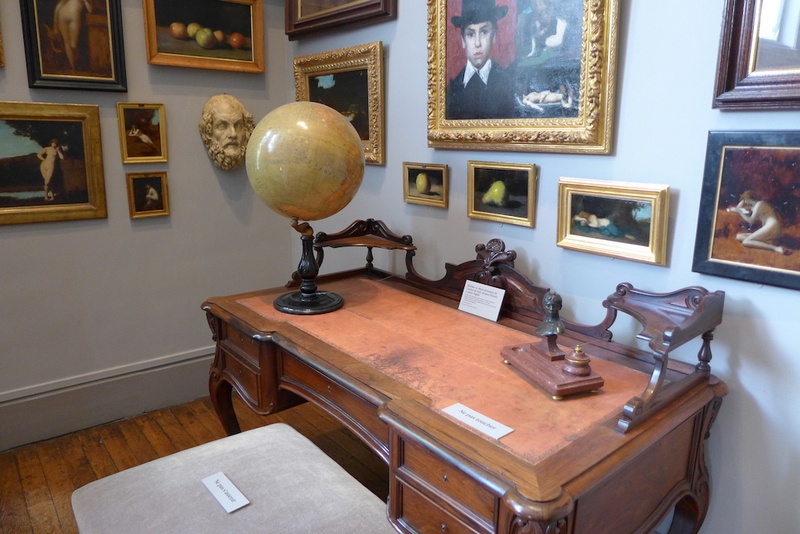 One is delighted by the heigh ceiling and large glass window, by the beautiful paintings exhibited there, from the Naiads to more intimate paintings and nudes; and by the artist’s personal items and furniture: His desk, his table for painting, … For Henner the Studio was not just a place to work but also to entertain. When leaving the museum do not throw away your entrance ticket! 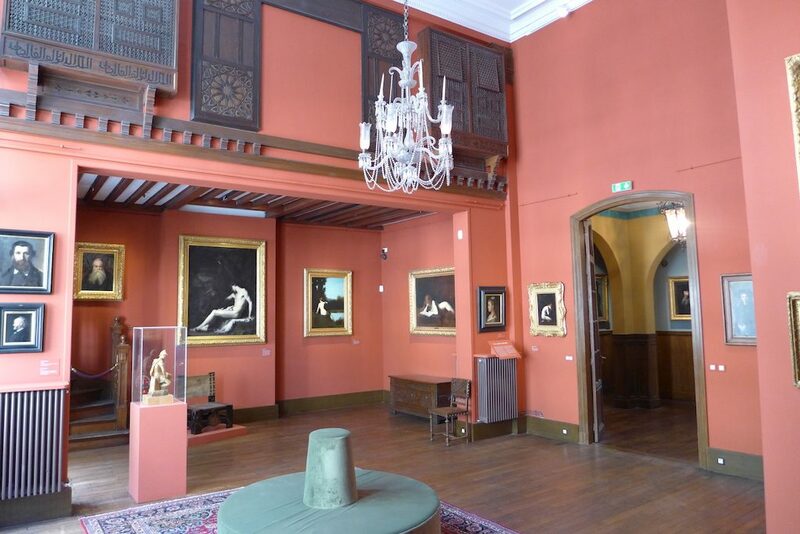 Indeed if you visit the Musée Gustave Moreau, the Musée d’Orsay or the Palais Garnier in the eight following days you will benefit from discounted rates by showing your entrance ticket of the Musée Jean-Jacques Henner. 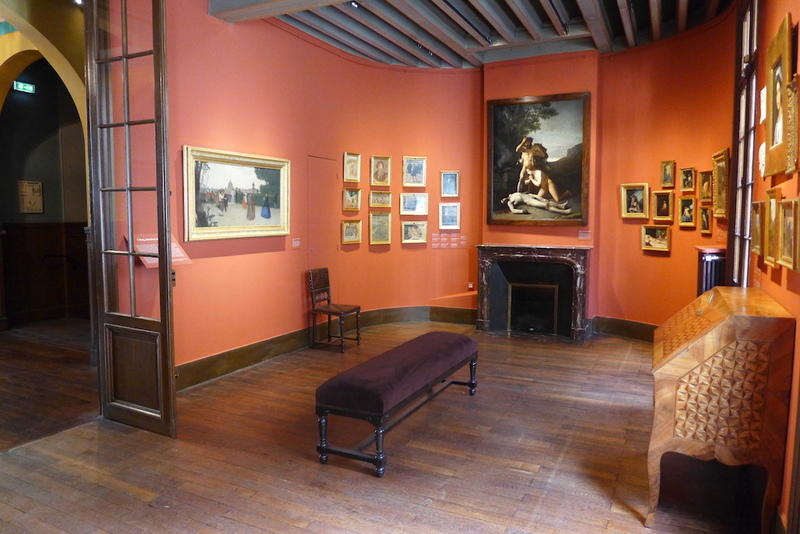 Among them I recommend the Musée Gustave Moreau, which is another charming artist’s mansion converted into a museum: You can read my post about it written in April 2015!